DexCom, Inc. (NASDAQ: DXCM) shares are trading lower after a new report from Spruce Point Capital argued the stock could fall 45-60 percent. The San Diego-based company manufacturers continuous glucose monitoring systems for diabetic patients. Until now, the company’s G-Series model has been considered the gold standard, while its competitor Abbott Laboratories (NYSE: ABT) offered a cheaper, user-friendly alternative with the FreeStyle Libre, according to Spruce Point. Abbott is set to release the Libre 2 in the U.S. and Spruce Point said the launch will close most if not all technological gaps with Dexcom’s G-Series. This move will put heavy pressure on Dexcom profits with little downside to Abbott's margin, the report said. “The Street believes that the downmarket Libre is not a serious threat to Dexcom’s market, but the LIbre has taken [greater than 70 percent] incremental share of the U.S. Type 1 market and [greater than 95 percent] incremental share of the U.S. 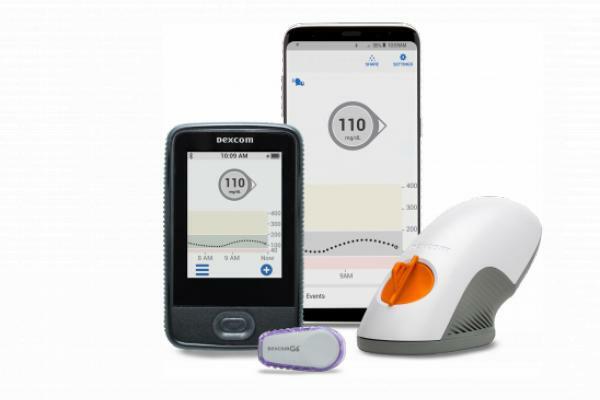 Type 2 market since first being released in the U.S."
Dexcom has few avenues for near-term patient growth and will be effectively locked out of the Type 2 market until it releases a cheaper, downmarket CGM similar to the Libre, according to Spruce Point. “We see 45-60-percent near-term downside in DXCM shares after disappointing sales growth and a multiple re-rating, and even more potential future downside on long-term price pressure." DexCom shares were down 3.13 percent at $141.59 at the time of publication Thursday.